When it comes to taking care of aging loved ones, most family members don’t hesitate to step up and help out. Millions of family members spend time and money to make sure that their aging loved one’s health and well-being are a taken care of. But when one caregiver takes too much responsibility onto their shoulders, it can have a detrimental effect on their mental health. More and more adults are taking care of aging loved ones, with estimates of around 34 million Americans providing some level of family care to a senior. Such responsibility can lead to a number of family caregivers to experience poor mental health because they aren’t taking care of themselves or their physical or emotional needs. During the month of May, experts are taking a look at the health and wellness of caregivers during Mental Health Month. Being a family caregiver to an elderly loved one can cover a range of duties and responsibilities. Most often, caregivers are adult children or relatives that provide in-home care and do everything from clean and cook to drive, manage the finances and assist with hygiene and grooming. Sometimes they are able to hire an elder care agency to provide assistance, which can help immensely. The economic value of family caregiving has increased over the last several years to equal about $470 billion dollars. Most family caregivers, just over 80 percent, care for one adult, while 15 percent care for two adults, and 3 percent care for three or more adults. Three out of four family caregivers are female. The average age of a family caregiver is 49 years old. More than 96 percent of family caregivers help seniors with activities of daily living, like grooming and hygiene, shopping and transportation. The average number of days each month that family caregivers spend on caregiving tasks is 18.5. A quarter of family caregivers provide care for 5 years or more while 15 percent provide care for a decade or more. More than 15 million informal caregivers in the United States take care of a senior with dementia or Alzheimer’s disease. It’s easy to see that while there are definitely benefits to providing family care to an elderly loved one, the responsibility takes considerable time and devotion. Because family caregivers often have other family members to care for, such as spouses and children, plus their own careers and personal interests, it’s easy for them to grow frustrated and stressed. High stress levels for long periods of time can lead to anxiety, depression, poor physical health and deteriorating relationships. Focusing on self-care is the best way to ward off mental health problems for caregivers in the future. Eating a healthy diet, exercise, prioritizing tasks, asking for help, hiring a home care agency for assistance, delegating tasks to others and letting go of impossible standards are all ways that family caregivers can care for themselves as they care for their aging loved ones. 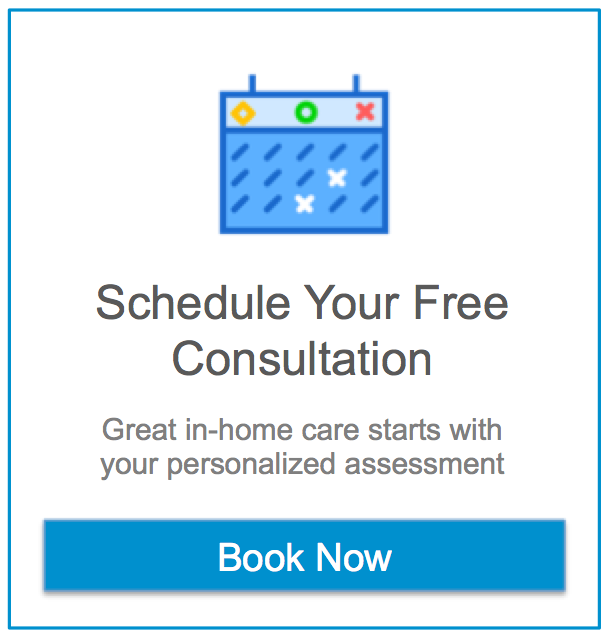 If you or an aging loved one are considering homecare in Irving, TX, please contact the caring staff at Assisting Hands of Preston Hollow today at (214) 420-1212. Another Word From an Amazing Client!